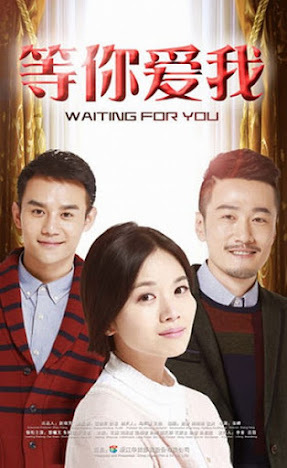 A story about ordinary people in the ostentatious city that details their joys and pains as Beijing drifters. The 31-year old Xia Bailu (Cao Xiwen) travels to Beijing with her 5-year-old son in search of her missing husband He Wuzhou (Fu Tianjiao). 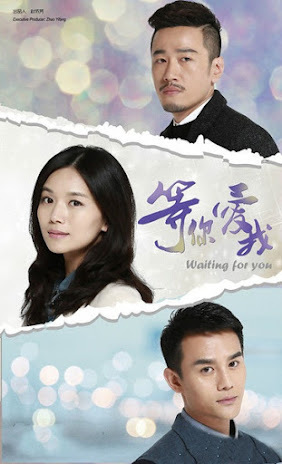 In her part-time jobs, she crosses paths with An Heping (Wang Lan), her husband's ex-wife. At the wholesale clothing market, Xia Bailu meets valuable friends, sets a miraculous sales record and finds an unexpected romance. Just as she starts to find her footing, her husband's sudden appearance reveals the secrets from the past. The crew prepared a cake for Cao Xiwen on her birthday during filming. When filming started, Zhugang Riyao's father was hospitalized but he had filming commitments. For half a month, Zhugang Riyao would film during the day and visit his father at night. His eyes started to show red streaks and he had to use eyedrops to make it better. 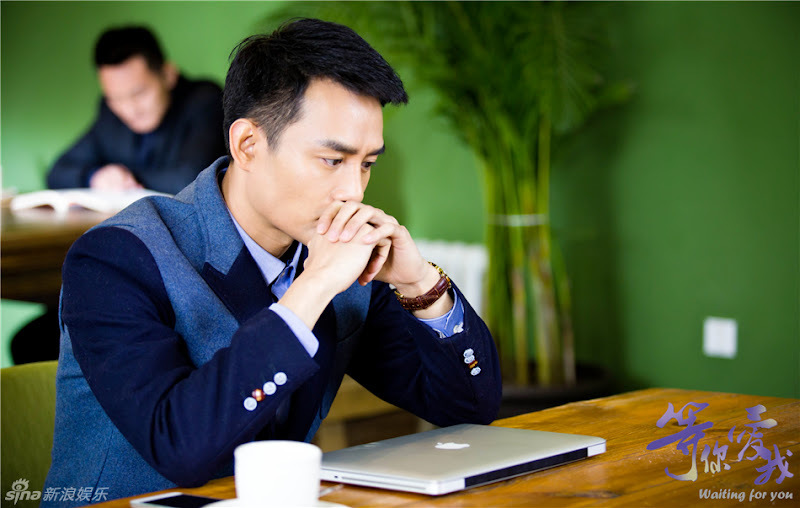 Zhugang Riyao was worried that he couldn't portray the character well, but the director helped him open up to the role. The creators of the show organized a clothing drive to help the poor. The cast donated their own winter clothes and encouraged their fans to do the same in support of the event. Let us know why you like Waiting For You in the comments section. Please also share these fun facts using the social media buttons below.